A MAN has been disappointed to find that ‘self-care’ does not involve much, or in fact any, masturbation. 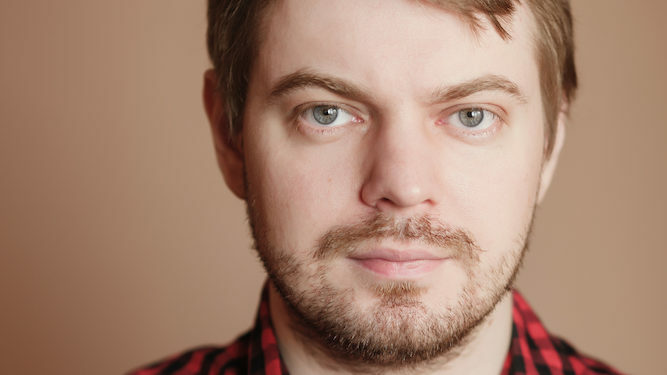 Stephen Malley, 28, discovered the lifestyle trend after clicking on a Buzzfeed article by mistake. He said “I was sceptical because it seemed to blur the lines between a serious appraisal of your mental and physical health and just drinking a hot chocolate in the bath. However, Malley soon found self-care to exclude a deeply important part of his life. He added: “Unfortunately the only wanking it seemed to involve was entirely metaphorical. Taking a yoga selfie – yes; eating flax seeds – yes; intense self-pleasuring – apparently not. 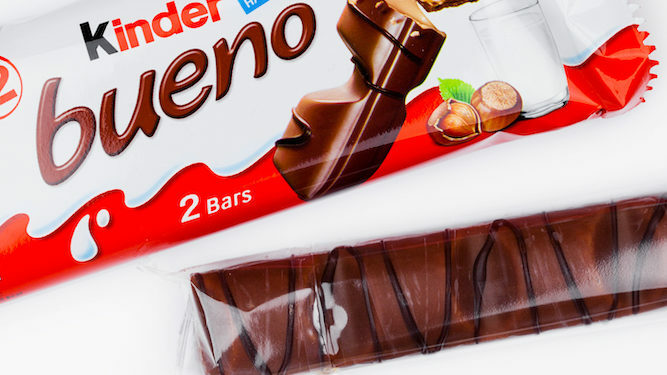 A STONER has begun stockpiling the Italian confectionery Kinder Bueno in preparation for a no-deal Brexit. Tom Logan purchased every available multi-pack in his local supermarket and has stored them securely under his bed next to a bong in the shape of a skull and 30 cans of Rio. Marijuana enthusiasts are set to be among the hardest hit should Britain be unable to negotiate a deal with the EU. Weekends in Amsterdam will become more expensive, and high-grade Dutch cannabis will be replaced with locally-grown ‘Brexit weed’ from a hot attic in Rutland. Logan said: “I don’t normally like going to the shops because people are always looking at my eyes. But if May fucks this up the shelves in Tesco Metro are going to be bare apart from digestive biscuits, Marmite and Colman’s mustard.